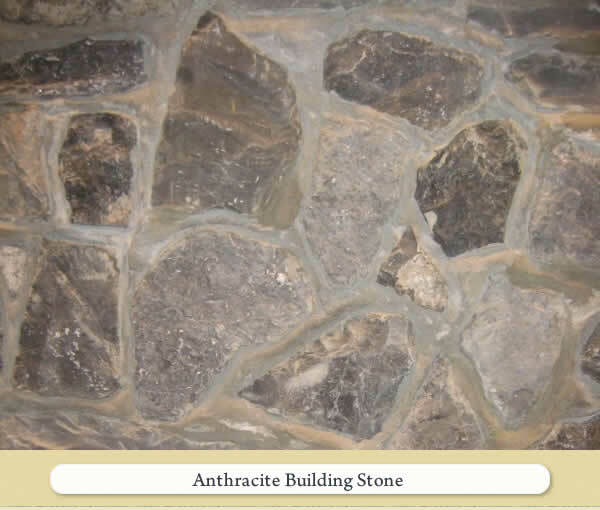 These stones are sawn from quality sandstone, granite gneiss, limestone, slate, and quartzite. They come in loose pieces with matching flats and corners. We also have wall ledge epoxied panels and cement-backed panels. The beauty of sawn veneers is that being thin, they are light in weight and easy to install. Our panels can be used for both interior and exterior applications. The following five stones are a small sampling of the loose flats & corners we have available. Please contact us to learn more about our entire line of quality loose flats & corners. These stones are sawn from quality sandstone, granite gneiss, limestone, slate, and quartzite. We also have wall ledge epoxied panels and loose pieces with matching flats and corners. The beauty of sawn veneers is that being thin, they are light in weight and easy to install. 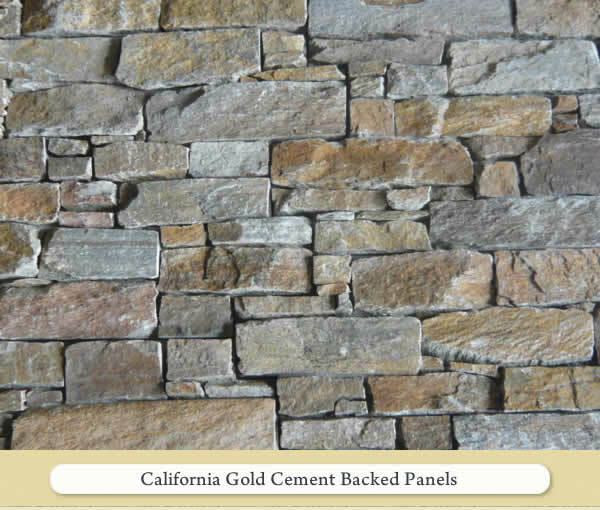 The following five stones are a small sampling of the cement backed ledgestone panels we have available. Please contact us to learn more about our entire line of quality cement backed ledgestone panels. These stones are sawn from quality sandstone, granite gneiss, limestone, slate, and quartzite. We also have cement backed ledgestone panels and loose pieces with matching flats and corners. The beauty of sawn veneers is that being thin, they are light in weight and easy to install. The following five stones are a small sampling of the epoxy panel ledgestone we have available. 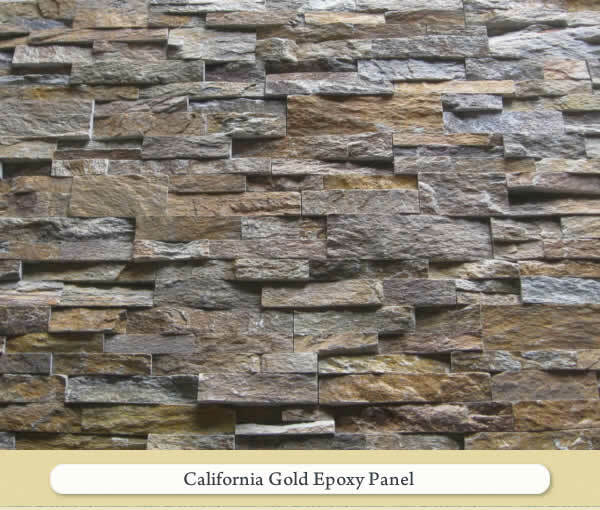 Please contact us to learn more about our entire line of quality epoxy panel ledgestone. Our building stone veneer averages three to six inches thick. 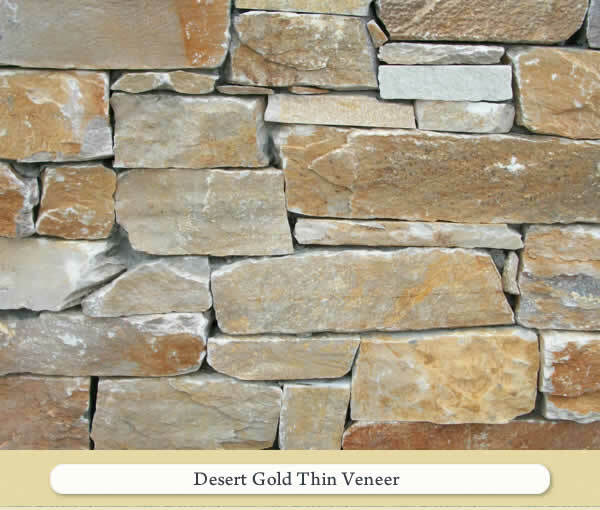 There is a wide variety of building stone veneers including fieldstone or cut stone. We have a nice selection, which can be used in a random designs, roughly rectangular or Ashlar pattern. These stones come from both domestic and international sources. 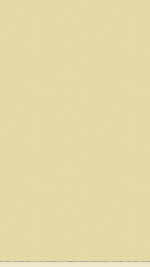 The following five stones are a small sampling of the building stone we have available. Please contact us to learn more about our entire line of quality building stone.